Vodafone Pocket WiFi Extreme is a combined modem and router that allows faster speeds than any other mobile broadband device available from Vodafone, including the Pocket WiFi™2. Like the Pocket WiFi 2, the Pocket Wifi Extreme is capable of providing instant portable WiFi when it’s needed, but at up to eight times faster than the average 3G modem. 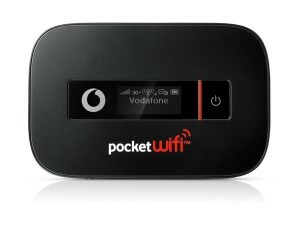 Pocket WiFi Extreme can be used with any portable device that can access the Internet through Vodafone 3G+ network. This means you can have really fast mobile broadband on your smartphone, tablet, games console and laptop. With Pocket Wifi Extreme you can connect up to 10 different devices to your pocket WiFi at the same time. 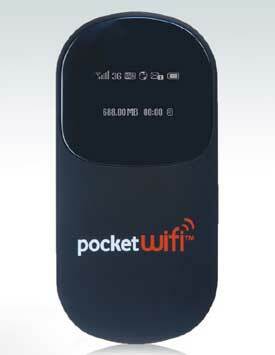 The Pocket WiFi Extreme is a lightweight (150g) 3G modem, measuring just 101.8mm by 65.8mm, and 14.5mm in-depth. It’s very easy to set up and use, with micro-SD memory expansion of up to 32GB. One big advantage with Pocket WiFi Extreme is that you can get up to 10 hours of connectivity before needing to recharge the battery. On standby the battery should last for around 60 hours, with Wireless Internet switched on, and up to 500 hours on standby with WiFi turned off. The battery can easily be recharged from any electric power socket, or with USB connection. It should be noted that the speed of your mobile broadband with Pocket WiFi Extreme may vary, depending on the download source, the Internet device you use and local conditions, but you still have the fastest available portable WiFi using Vodafone 3G+ network. 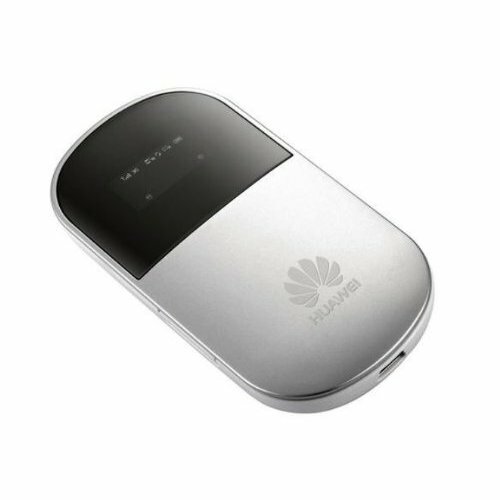 The ability to access mobile broadband at such fast speed makes the Pocket WiFi Extreme a great portable WiFi service for quick downloading, when you want to watch videos and for gaming on your portable device. By creating your own portable WiFi, you will never again need to search for a WiFi hotspot when you’re out. 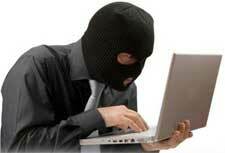 It’s also more secure to have your own portable WiFi when using a laptop, tablet or smartphone for work. Vodafone has a risk-free network guarantee, so you can cancel within 30 days and pay nothing more if you are not happy with their service. They will even refund the cost of a month-to-month mobile broadband plan if you return your device in its original condition. 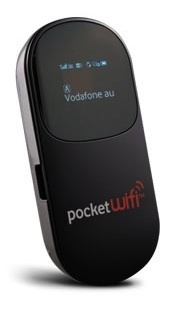 The low cost of using Vodafone Pocket WiFi Extreme makes it a very attractive choice. Just $30 per month gives you 4GB of mobile broadband and you can easily purchase additional data usage if you run out before the end of the month. There is nothing to pay upfront if you take out a 24 month contract. 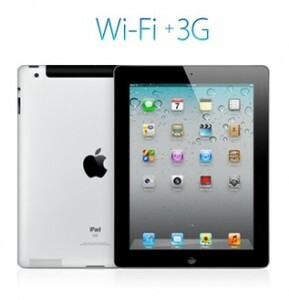 Sign up online today and see best available deals on Pocket WiFi. CNet.com.au recently went to different parts of Sydney to test Vodafone’s new network to determine download speeds. On Vodafone’s new 850mhz portable WiFi network, they achieved download speeds of 2.26 Mbs in Sydney CBD (which converts to 283 Kbs). This means that a Megabyte of data was downloaded every 3.6 seconds. They found every faster speeds when they tested in Ryde, reaching download speeds of 4.75 Mbs (which converts to 592 Kbs). This equals a Megabyte every 1.7 seconds. With the average song being around 4 Megabyte’s, using the new Vodafone network means that you could be listening to your favourite music in less than 7 seconds! The tests indicate that pocket WiFi speeds are fast and allow you to enjoy the flexibility of internet access wherever you in Australia are without compromising on download speeds. Get a Pocket WiFi device to connect to the 850mhz network. Dodo Mobile Broadband have released a new Portable Wi-Fi that allows you to enjoy fast mobile internet speeds wherever you are via the Optus 3G network. Click Below on the banner to learn more. Pocket Wi-Fi is a compact 3G modem and wireless router combined allowing you to share your Internet connection with multiple devices simultaneously. The device’s compact sized and light weight so you can carry it in your pocket and take it out when you want to go online. It’s that easy! 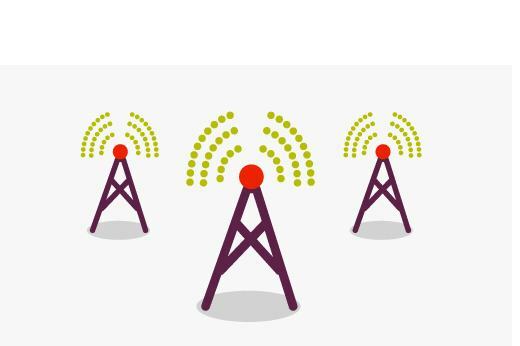 To find out more out Club Telco’s mobile broadband, Click Here and complete your details and one of their friendly consultants will be in touch to discuss the best package for you, plans start at $10 per month for 1GB of data and up to 15GB for $55 per month.